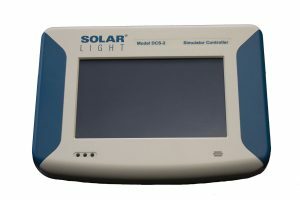 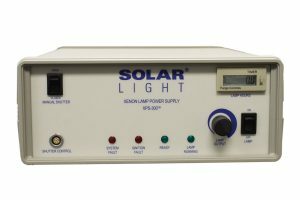 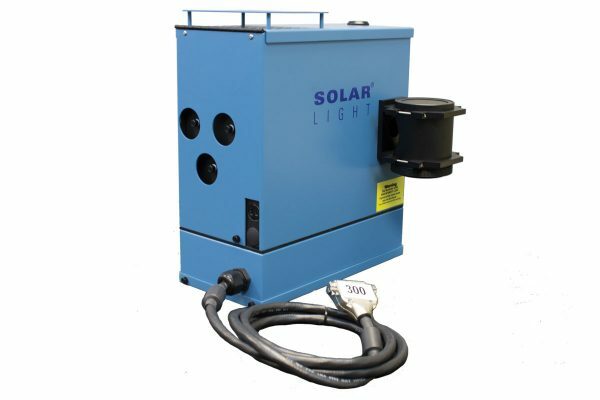 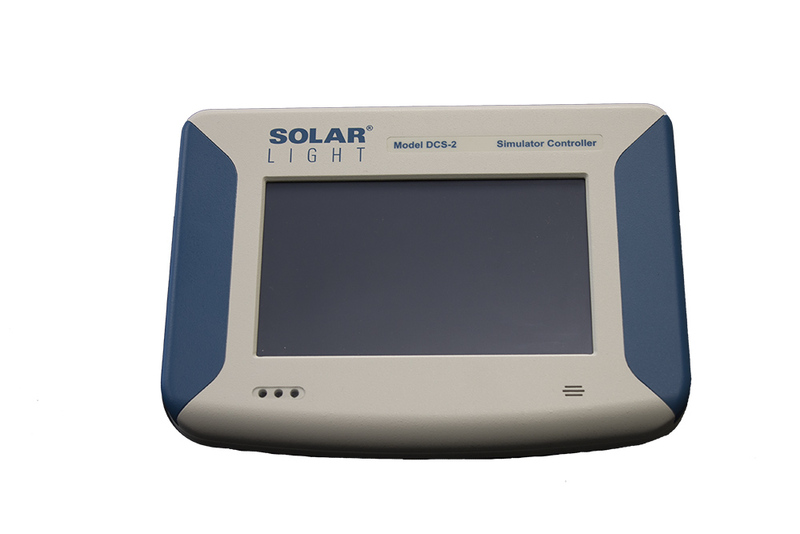 The 300W 16S-300-003 Materials Testing Solar Simulator Kit produces a 1.2″ (3 cm) Class A output in the 290-400nm range, also available UVA only, UVB only, UVA+B, or full spectrum sunlight optionally. Common materials tested include plastics, paints, coatings, inks, dyes, vinyls and fabrics. 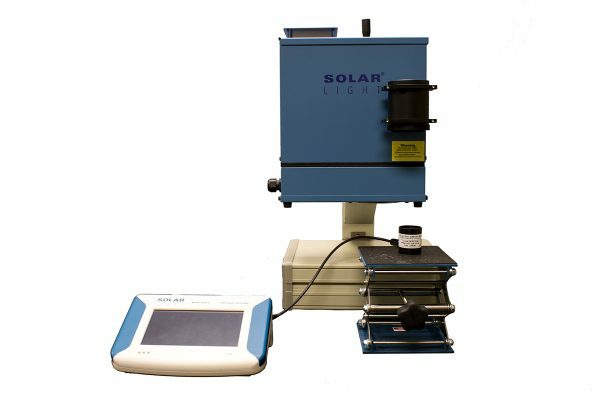 These precision research-grade instruments are specifically designed to comply with laboratory standards such as ASTM, IEC, and ISO. 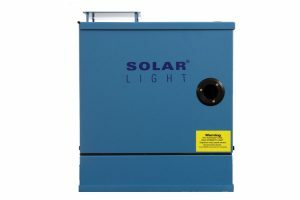 By eliminating the visible and infrared light from its output, UV levels 20-30 times stronger than tropical sun can be produced without the thermal component associated with these high levels of light. 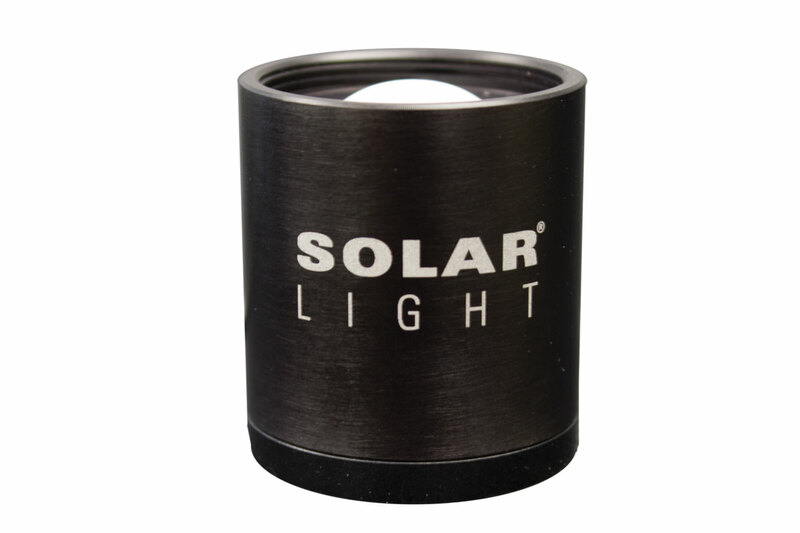 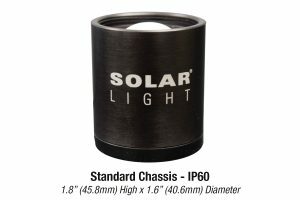 This is ideal for measuring the damaging effects of UV during materials testing. Everything you need to begin testing immediately is included in the kit – the 16S-Series 300W Simulator, DCS-2 Automatic Dose Controller, NIST-traceable PMA-Series UVA+B Sensor, safety glasses, and other accessories.